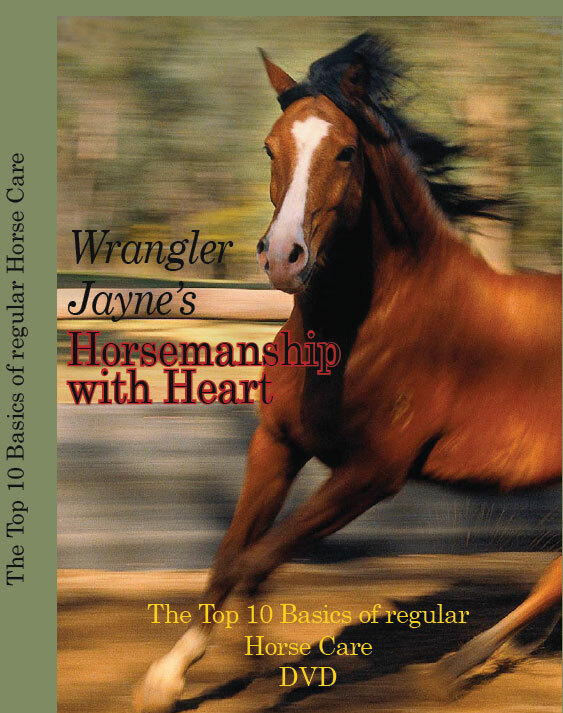 Wrangler Jayne's Horsemanship with Heart Program is inspirational, motivating and natural! In this DVD Jayne gives you some valuable tips and ideas for the 10 most common jobs that are part of every horse owners' responsibility. See exactly how it's done to make things easier, calmer and more enjoyable! Copyright 2010 - Unauthorised duplication is prohibited. The best eCommerce software by ShopFactory powers P61. All-in one eCommerce and shopping cart software.